The delay in the marketing of Model 3 has pushed Tesla to several difficulties. The last is Elon Musk’s removal from the brand’s board chairmanship but he retains his position as managing director. These setbacks do not detract from the interest in the new compact Model 3. This new model is, in fact, a template more in line with the expectations of the Europe market than the large S and X. Sa 4.70 m long, it faces the Audi A4 and BMW 3 Series, premium models referred in Europe. 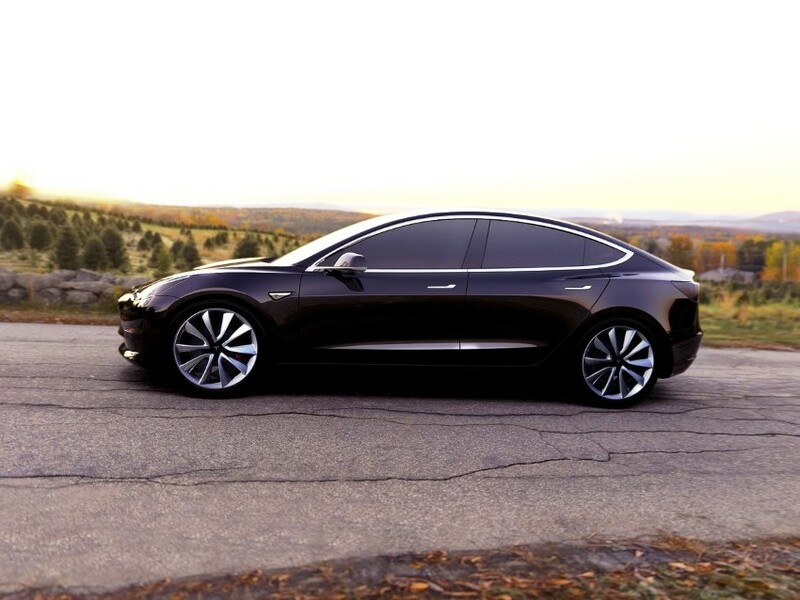 Just like the Model S at its launch, the Model 3 seduces first with its sleek design and elegant lines. 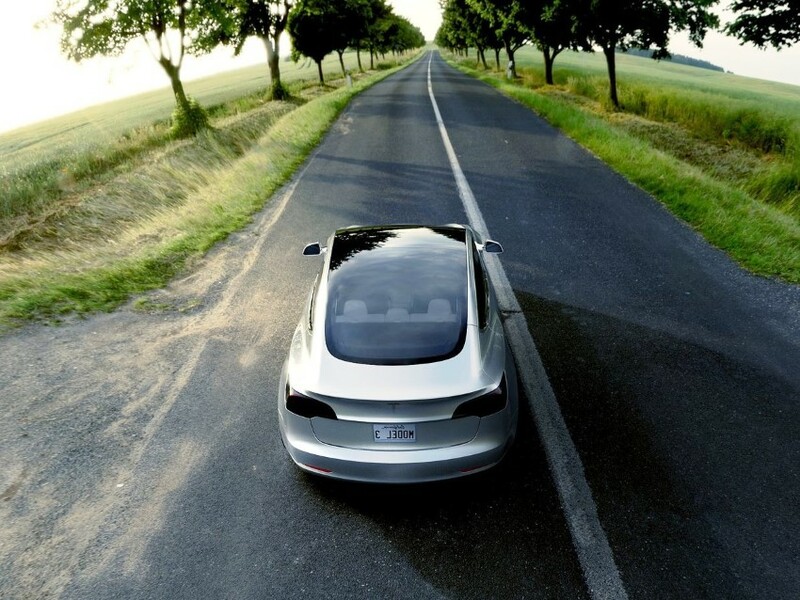 The very flat hood and the advanced windshield offer a distinct look to little Tesla, especially from the front. The flush handles also have a nice effect and they encourage the good value of Cx, set at 0.23. 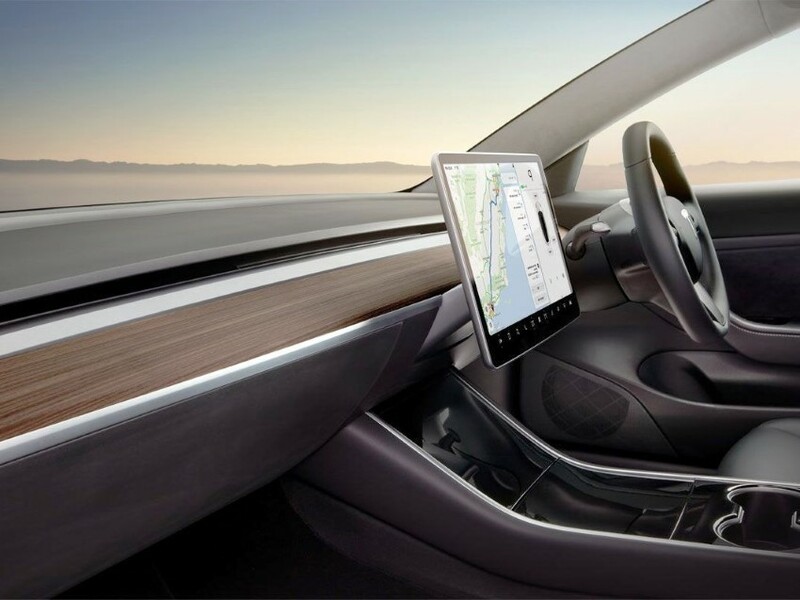 All controls go through the 15-inch touchscreen installed horizontally (17 inches and vertical in the Model S). The latter benefits from a floating installation for the benefit of its integration. Real control tower of the car, this touchpad displays neat graphics and good responsiveness. 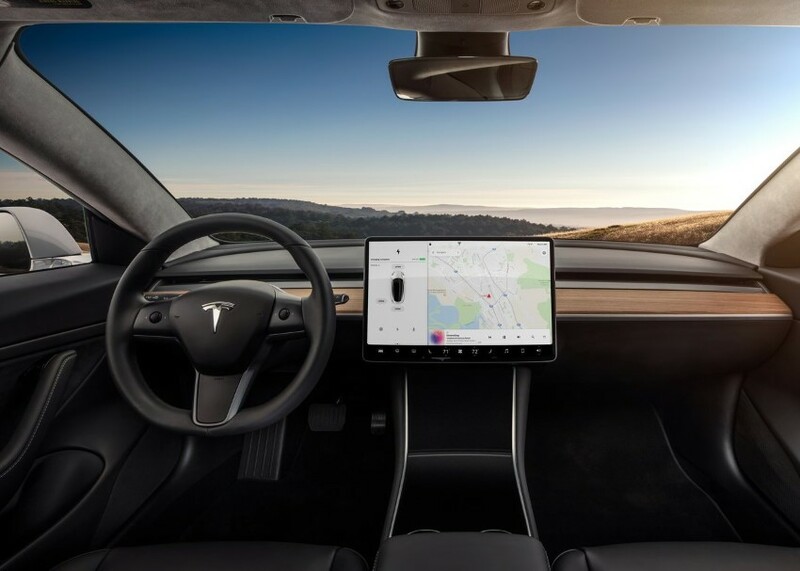 The interior presentation of Model 3 is nice and plenty of storage space comes to hand. In detail, the finish and materials do not match the level seen on German premiums. At the front, the sense of space due to the advanced windshield is nice. In the back, there is also ease but the high floor requires to be installed with the knees high. 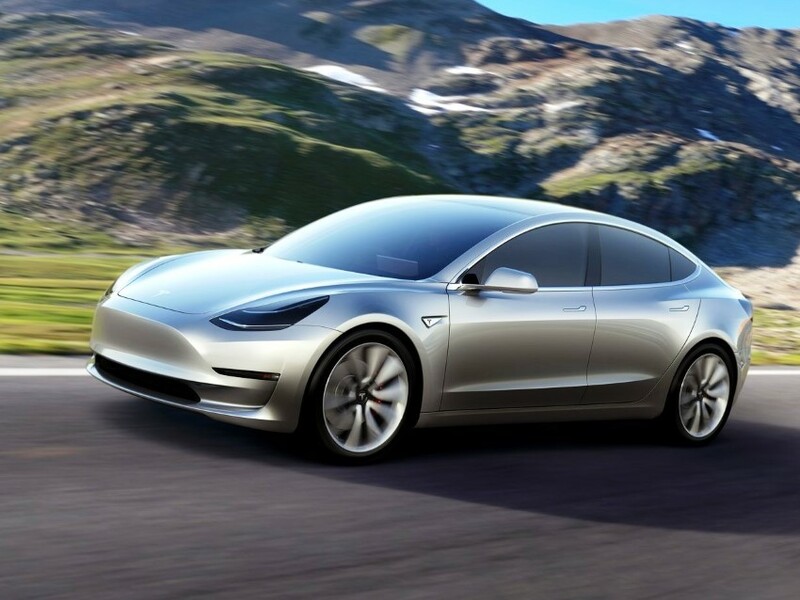 With its batteries in the floor and it’s electric motor on the rear axle, the New Model 3 offers two chests with a total volume of 542 liters. 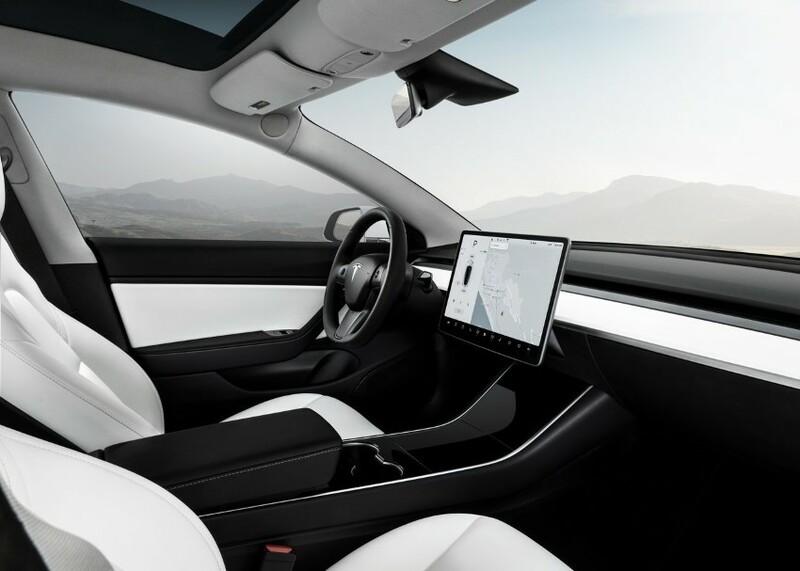 Tesla does not specify the volume of each but even with the Dual Motor version – which installs an electric motor on the front axle – the volume of the front cargo hold is unchanged. 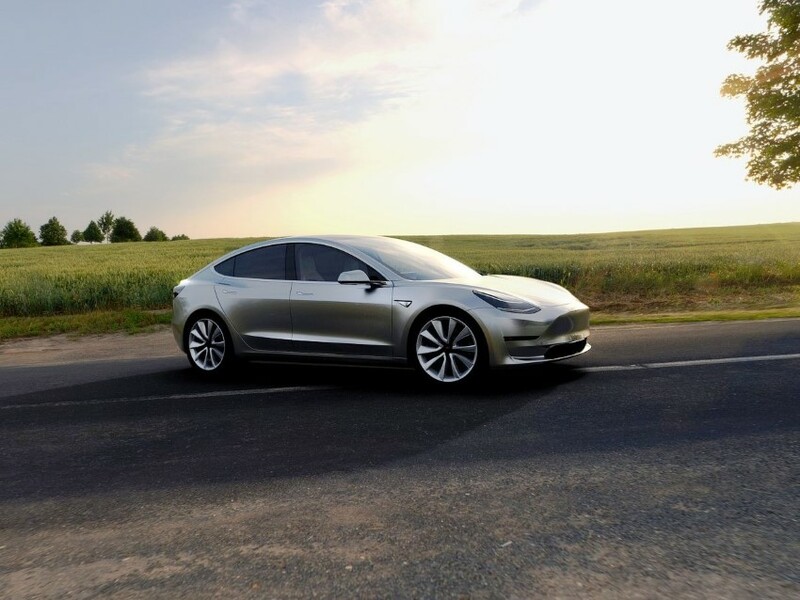 About the price, the price of the Model 3 in Europe is still not communicated but it can be estimated at around 40 to 45 000 € for the basic version, excluding bonus of 6 000 €. 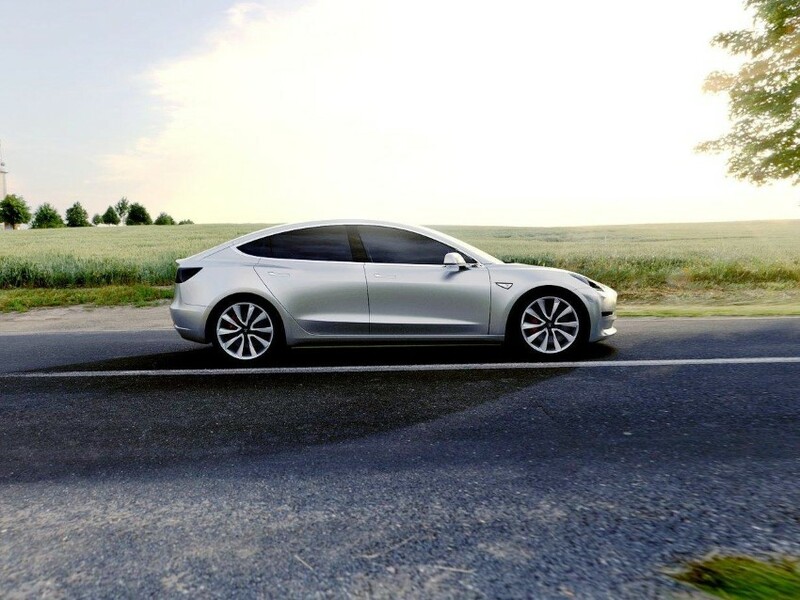 As an indication, the price of the Model 3 in the United States varies from 35 000 € excluding tax (basic version with 350 km of autonomy) to 50 000 dollars excluding tax for the version Dual Motor with 500 km of autonomy. The autonomies announced by Tesla correspond to the American standard (quite realistic) and not to the WLTP cycle. 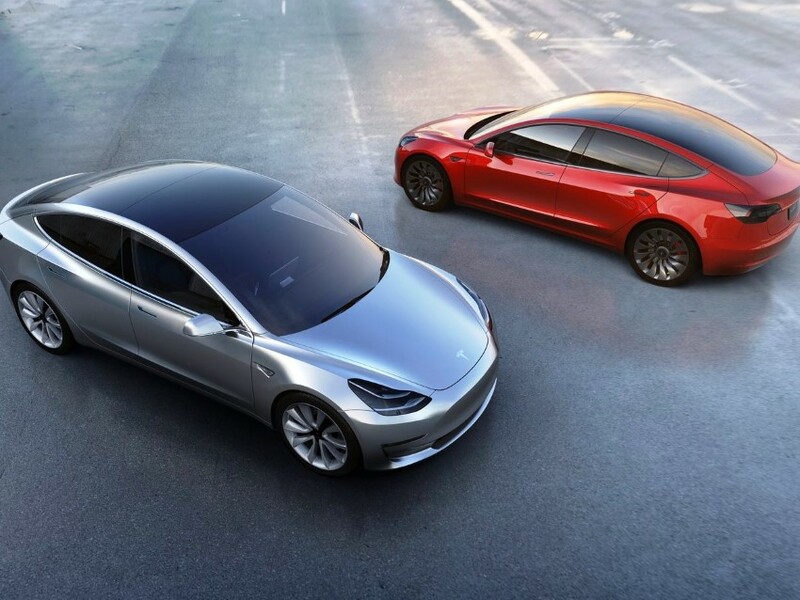 In addition to the unknown tariff, Tesla also does not communicate on the power of Lithium-ion batteries, whose technology is identical to that of the Model S. It remains so much to discover this Model 3 whose marketing in here is now scheduled for the first half of 2019. The only certainty, its use can be based on a charging network that currently has 63 stations in Europe that represent 500 charging stations. The German builders who start their electric offensive cannot say as much.